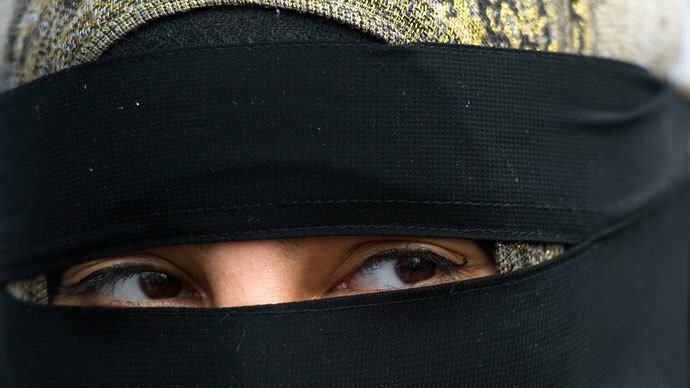 Voters in southern Switzerland have backed a ban on full-face veils, following similar laws implemented in France and Belgium. 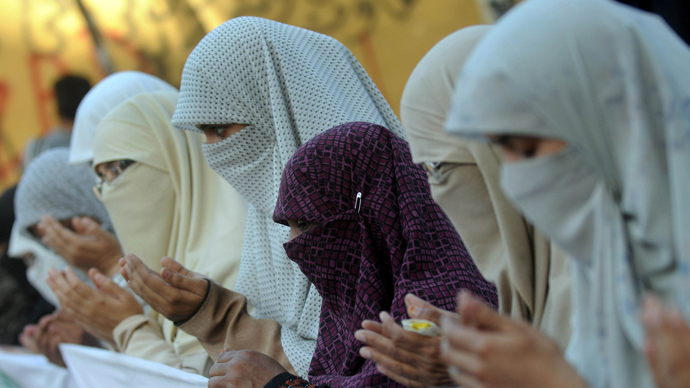 Activists argue that the law discriminates against the fundamental rights of Muslims. The new measure still needs federal approval, after receiving two-thirds of public support in the Italian-speaking Swiss canton of Ticino. This is the first time that such a ban has been passed in a Swiss canton. The creator of the proposal, Giorgio Ghiringhelli, argued that the ban is aimed at sending a message to “Islamist fundamentalists” in his district and all across the country. "Those who want to integrate are welcome irrespective of their religion," Ghiringhelli stated on the Il Guastafeste website. "But those who rebuff our values and aim to build a parallel society based on religious laws, and want to place it over our society, are not welcome." Switzerland's Central Islamic Council condemned the vote, saying that it is "yet another loud expression of social Islamophobia…We in the Council see this as part of a string of attempts to make life increasingly difficult for Muslims in Switzerland and to ban symbols of Islam from the public arena," the council said in a statement. 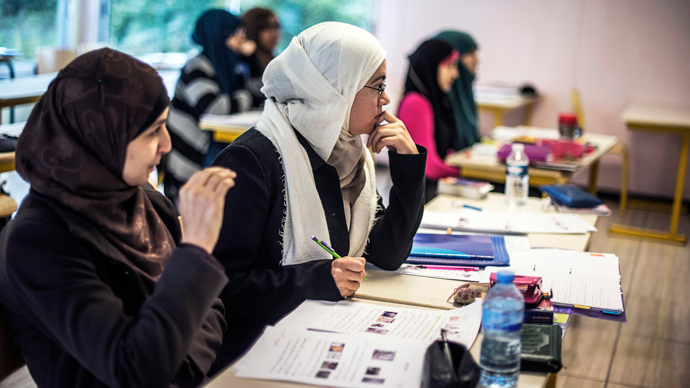 Switzerland is home to around 400,000 Muslims – approximately five percent of the country’s population. This is not the first controversial ban to be passed by Switzerland. In 2009, a ban was passed on building new minarets – a distinctive architectural feature of mosques. Meanwhile, the key platform of the country’s largest party - the Swiss People's Party (SVP) - is opposition to immigration. "I would also have voted 'yes' if I had been in Ticino. The burqa is a symbol of female oppression," Christophe Darbellay, a member of the Democratic People’s Party, said on Swiss television, as quoted by Reuters. The Ticino proposal was created under the country’s tradition of direct democracy, which allows new bans to be put up for a vote if there are enough signatories supporting it. 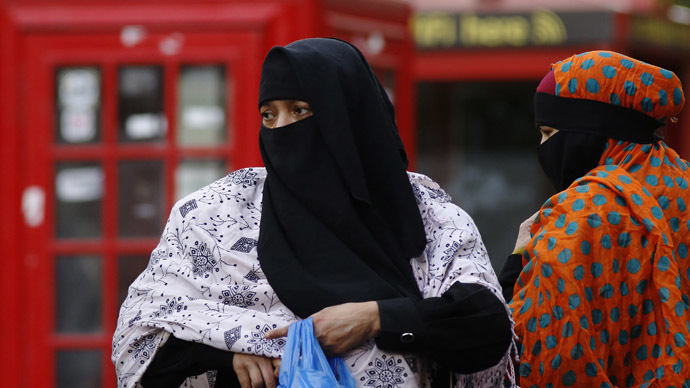 A nationwide proposal to ban burqas was previously rejected by Swiss Parliament in 2012. France was the first European country to ban the full-face veil in public places in 2010, followed by Belgium in 2011. 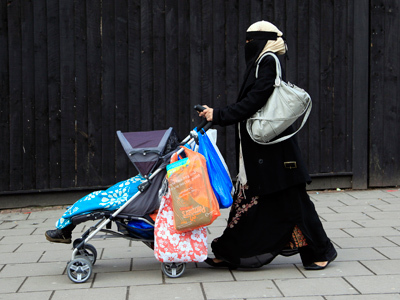 French law stipulates that the penalty for wearing a full-face veil is a 150 euro fine (US$217) and instruction in citizenship. The Spanish city of Barcelona also passed a partial ban on full-face veils in public places, including municipal offices, public markets, and libraries. The Netherlands has announced that it plans to ban face-covering veils in order to guard its own culture.